Valar Morghulis indeed. 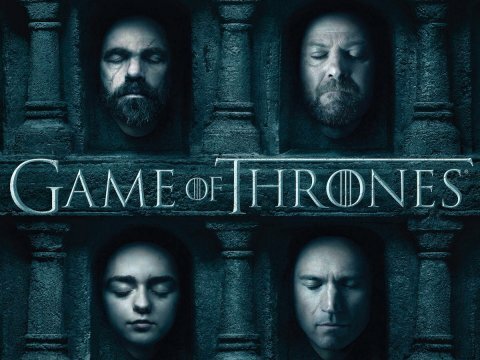 With only three more episodes to go in this, the fourth season of Game of Thrones, there is much speculation about where, exactly, the endgame will take us prior to the nine and a half month hiatus (I wonder how many babies will be born early next April?). Using the books as a guide, there are some speculations that can be made, some more likely than others. Remember, Benioff and Weiss have consistently shown a willingness to depart from the source material, while remaining in general true to the main themes and overarching story. In the following article, I’ll be taking a look at each of the main factions, and basing my speculations on my knowledge of Martin’s books. If you do not want to know anything about possible future developments, and/or you are waiting to read the books, do not click through to the main body of the article: Here there be spoilers! And to be clear – one of the things I reveal below is the outcome of Tyrion’s Trial by Combat coming up in the next episode of Game of Thrones; if you want this to be a surprise, DO NOT CLICK THROUGH! I’m beginning to sense a pattern. 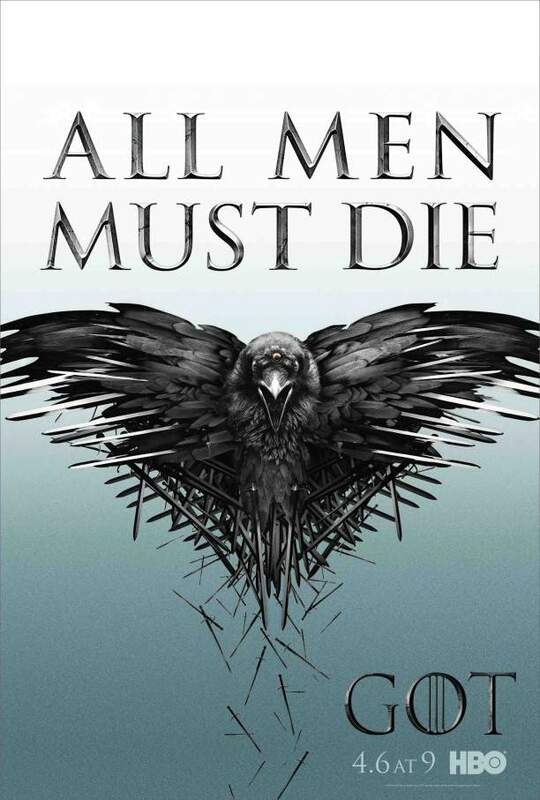 With last week’s bloody “Rains of Castamere” episode, Benioff and Weiss have given us three straight seasons wherein the pivotal, game-changing episode has appeared in the penultimate, ninth position. 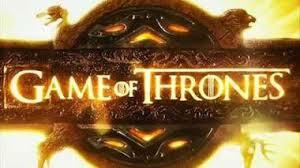 While a lot of series tend to end their season with a cliff-hanger, often with a bold To Be Continued splashed across the screen, the minds behind GoT have eschewed this pattern, giving their loyal audience a chance to decompress and process events while spending some time with characters they love (those that are left, that is) before saying farewell for another hiatus. This may be due to the nature of HBO hiatuses, where audiences must wait upwards of nine months for the next season to begin; if we were given a TBC, we might not remember enough of what came before to tune in again. And really, by its very nature, GoT is a whole bunch of To Be Continueds every single week. In the penultimate episode of Season Two of Game of Thrones, HBO presented us with easily the best episode of that entire season, and in my opinion of either season to that point. With tonight’s episode, the penultimate one of the current, third season, they come close to doing so again. What with the resolution of two major plot lines (which, as is the nature of this story, actually open up several more possibilities), and the greater focus on fewer stories, tonight’s episode is the best of Season Three. It does not, however, quite live up to the high standards set by “Blackwater” last year.